Have you ever thought that you might want to be a park ranger when you grow up? Now is your chance to see, and do, some of what a ranger does by participating in our Jr. Ranger program at Palisade State Park. Jr. Ranger Booklets can be picked up at the park entrance station (for a small fee). In the booklet you will find fun activities that you can complete to earn your Jr. Ranger badge. When you have finished the activities, just bring the book back to the place you got it. An official will make sure you have completed enough activities and award you your badge. Do you want to look for hidden treasure and also learn the history of Palisade State Park? If you participate in the Palisade State Park Geocache Adventure you can do just that. We have an awesome geocache course set up around the whole lake. There are 15 geocaches around the lake each with a little history about Palisade State Park and a treasure to choose from. 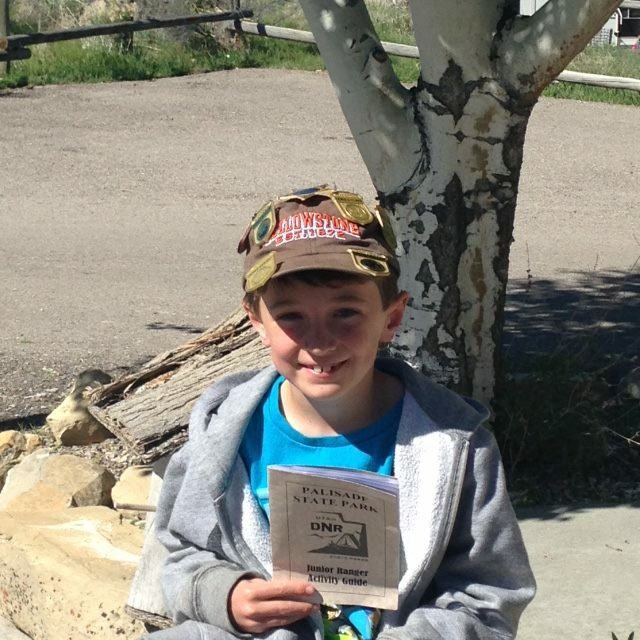 Geocache Adventure Booklets can be picked up at the park entrance station (for a small fee). 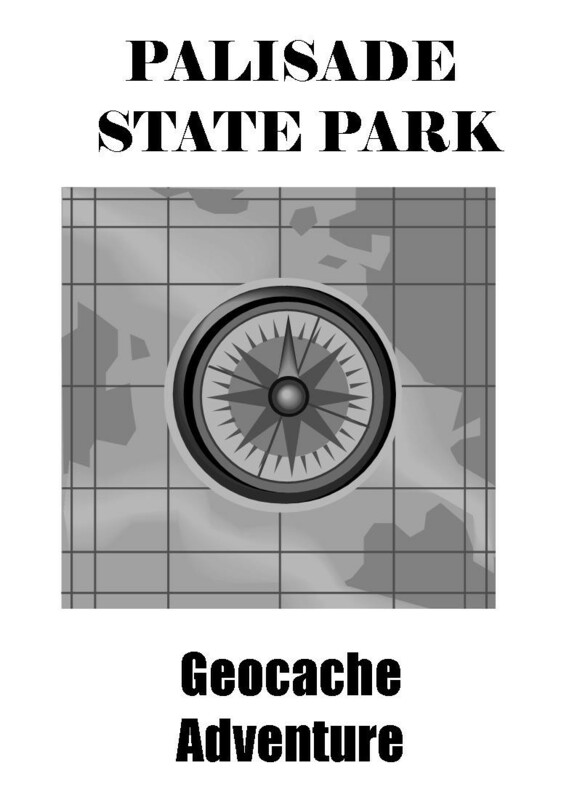 In the booklet you will find the coordinates to each of the geocaches. Bring your own GPS unit and enter the coordinates or you can use one of ours with the coordinates already entered in. You can choose to follow the whole course or pick and choose which coordinates you want to go to. So go on a modern treasure hunt and learn a little bit about the park!